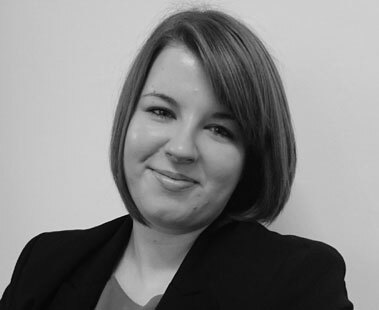 Amy is one of our solicitors based in our Whitby office specialising in property, wills and probate matters. Following her 2 year training with Thorpe & Co and her subsequent qualification in 2016 Amy has proven herself as a well-regarded solicitor in the local area. Born and bred in Scarborough, Amy enjoys everything the area has to offer with a keen interest in contemporary cinema. Amy is an avid traveller who enjoys experiencing other cultures. “We were delighted by the thoroughness, efficiency and unflappability of Amy's dealings with us. There were survey issues concerning flood risk, fracking, and wood burning stoves, which Amy addressed comprehensively each time they arose. She was a delight to meet in her office and seemed to appreciate the value of a face to face meeting. Calls and emails were responded to swiftly and we felt that she was always there for us as she negotiated one or two issues with the vendors' solicitors.